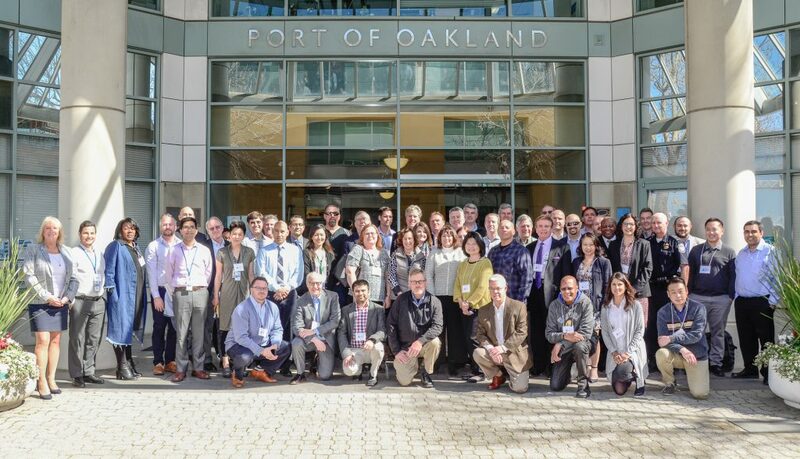 The Port Efficiency Task Force (PETF) is a Port of Oakland initiative that seeks to increase communication among internal and external Port stakeholders. Participants include a diverse mix of industry supply chain stakeholders including Cargo Owners; Chassis Providers; Customs Brokers and Freight Forwarders; Industry Associations; Labor Organizations; Motor Carriers; Shipping Lines; and Terminal Operators. Below are documents from previous meetings you might find helpful.